Photo Caption: (LEFT - RIGHT) Michael Rinker, Administrative Director- Oncology Service, accepts a check from St. Luke’s Plastic & Reconstructive Surgery from Doctor Michael Morrissey, Practice Administrator Crystal Corredera, Doctor Lino Miele, Director of Development Melissa Siegfried and Doctor Juan Carlos Martinez Grullon. 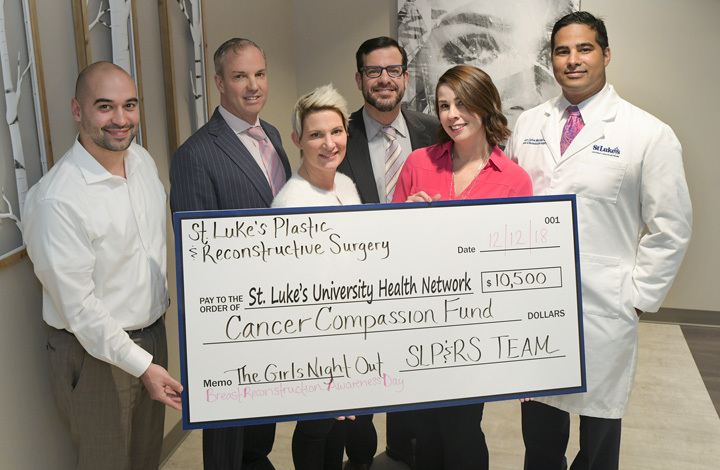 St. Luke’s Plastic & Reconstructive Surgery raised $10,500 for the St. Luke’s Cancer Compassion Fund for breast cancer during a fun-filled evening at the Event Center at Blue in Bethlehem on Oct. 25. A check was presented Wednesday. The Girls” Night Out also raised awareness about the role that breast reconstruction can play in helping women heal after mastectomy. 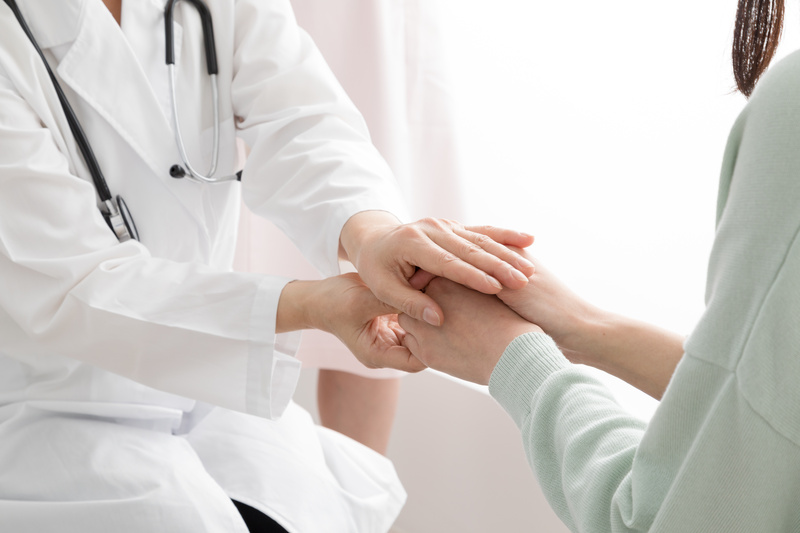 St. Luke's Cancer Compassion Fund for breast cancer patients helps alleviate the financial burden of patients who struggle to pay for medications, medical supplies and/or necessities for during their cancer journey. The event was held in recognition of Breast Reconstruction Awareness Day, observed nationally this year on Oct. 17. During the evening, breast cancer survivor Lisa Dove discussed the role breast reconstruction played in helping her to heal both physically and emotionally. At the event, the band “Rotten Apples” entertained approximately 300 guests with live music and Boos Rock Winery provided a complimentary wine tasting. Cancer survivors were invited to compete in a bra decorating contest. The winners were Brenda Jones, Lisa Gerber and Darlene Dailey, the people’s choice winner. Also, Donna Martin won the most creative pink outfit contest. Big Girls sponsors: Drs. Michael Morrissey, Juan Carlos Martinez & Lino Miele and Allergan. Supporting sponsors: Allentown Corvette Club, Laura & Marty Hegyi, Physical Therapy at St. Luke’s, Doctors Lee & Valerie Riley and Sientra. St. Luke’s Plastic & Reconstructive Surgery offers several breast reconstructive surgery options, ranging from saline and silicone implants to leading edge microsurgery options, where physicians use tissue from the patient’s body to reconstruct the breast. For more information about breast reconstruction after mastectomy or lumpectomy, or to schedule a consultation, contact St. Luke’s Plastic & Reconstructive Surgery at 484-526-1260. All women who are candidates for breast reconstruction should be made aware of the options available to them. All women who are candidates for breast reconstruction should be offered treatment in a safe and timely manner. Federal law mandates coverage of breast reconstruction for all breast cancer patients, even if such reconstruction is delayed until after other treatments. 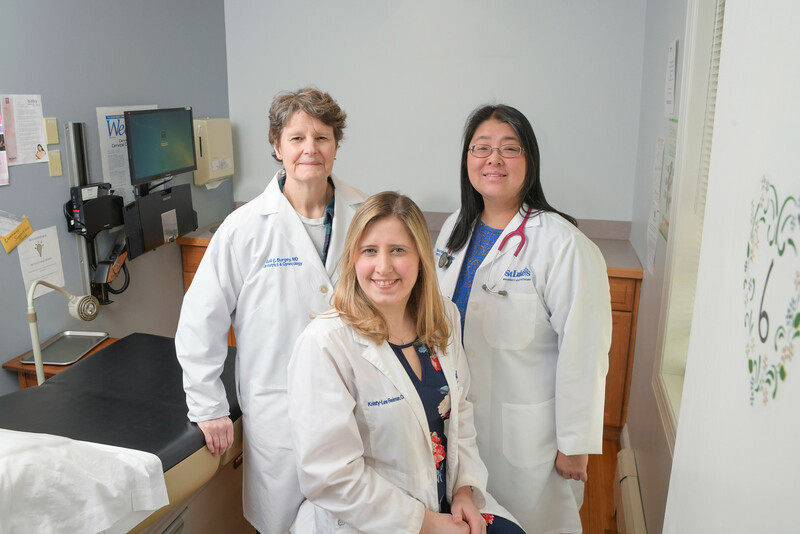 St. Luke’s Caring for Women Expands Access, Opening OB/GYN Office in Phillipsburg, N.J.